In order to fulfill our mission to make digital marketing easy to understand and use, Home & Local Services has worked and educated our staff to the level of earning the status of a Certified Bing Partner. What does this mean for home service providers? 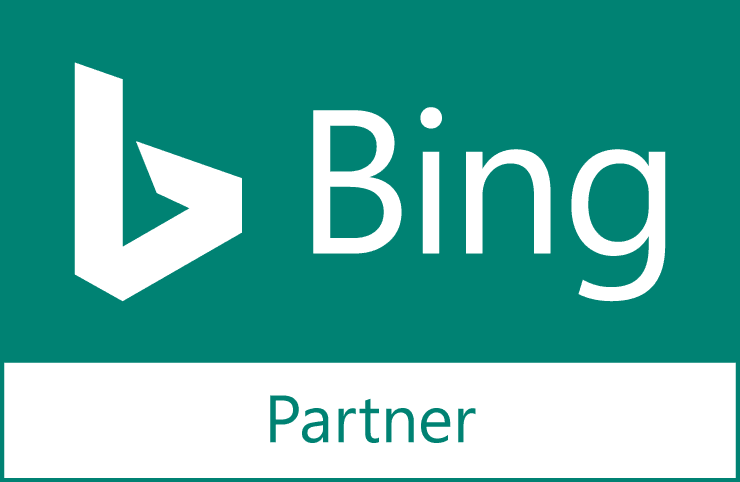 Although only a few members of an organization need to be Bing certified for that company to become a certified partner, we require all client services staff to become Bing & Google Certified. Why? So, we can better serve our clients, and so each client has access to a certified digital marketing expert. Have a question? Talk to a Bing Certified expert here. 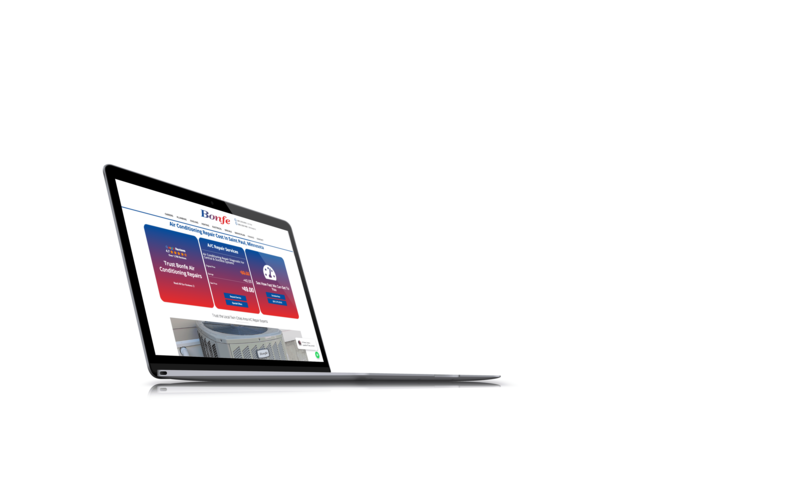 As a certified partner, Home & Local Services also has a direct line to the SEO experts at Microsoft, so we can advocate for the unique needs of home service providers with regards to digital marketing.